Kentucky Fried Chicken or popularly known as KFC is a fried chicken brand that has ultimately captured chicken lovers all over the world. This is why its chicken is “finger lickin’ good”. The genius behind this recipe is (in its logo) Colonel Harland Sanders. Because of his great culinary contribution in the State of Kentucky, he was awarded an honorary Kentucky Colonel. 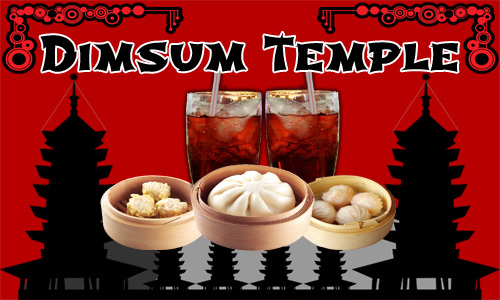 In the year 1952, he began franchising his restaurant all over the US and was successful. It was in 1971 that Heublein Inc. acquires KFC Corporation where it began opening its doors to world-wide Franchising including the Philippines. 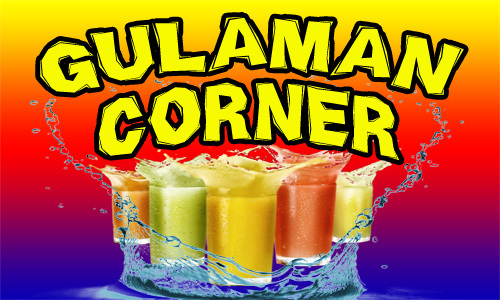 To date, a conglomerate company named Yum! 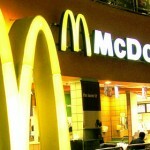 Brands own this popular fast food chain. When KFC began its operation in the Philippines in 1967, it was under different franchisees. 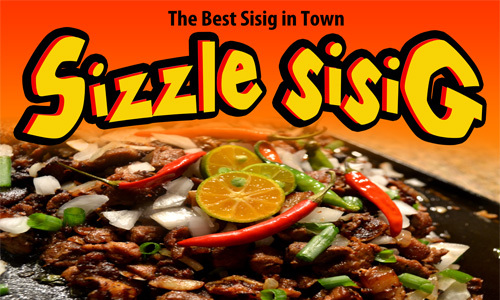 Then in 1994, it gave its sole franchise to Manuel U. Augustine under the Quick Service Restaurants (QSR) Corporation which gives QSR the sole responsibility in terms of sale and distribution of KFC products in the country. 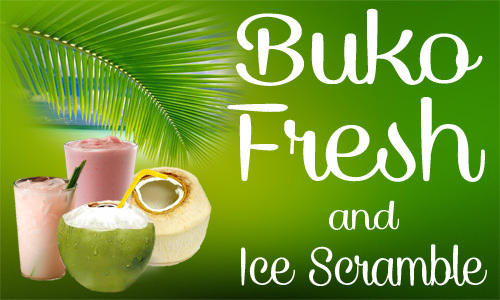 Currently, it is aggressively expanding to major key cities for Filipino families to enjoy. 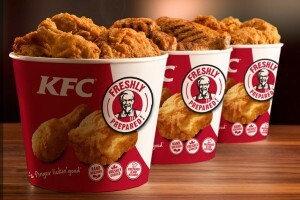 So if you are a chicken lover, franchising KFC would be the best choice as it provides a wide-range of food choices. As mentioned above KFC's mother company is YUM! Brands International and Yum! 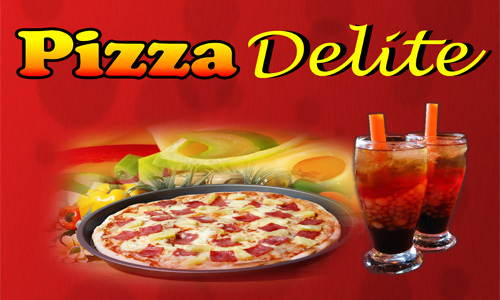 Restaurants International is its division responsible for International Franchising. 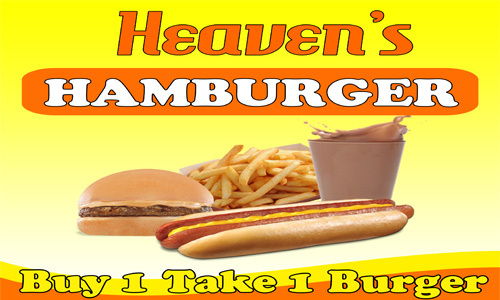 Its concept of Franchising is quite different with other quick service restaurants as it uses multi-branding. This means that as a Franchisee, you get to experience other leading-category brands owned by YRI such as Taco Bell and Pizza Hut. Consequently, KFC franchise in the Philippines is still under the approval of YRI. Thus, you closely keep in touch with YRI if you are interested to Franchise a KFC in your area. 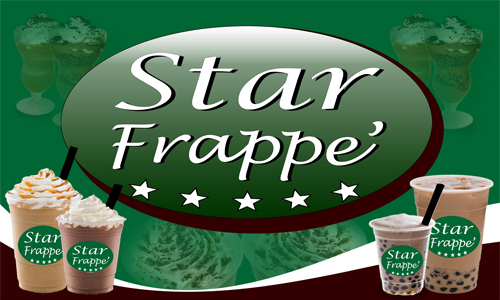 The company uses the Global Franchise Partnering that matches franchisee, markets and brand on a per country basis. This is YRI's way of extending its quality service and other strategies that will strengthen the partnership if you fit in as their Global Franchise Partners. This is also to ensure excellence in all aspects of the business from brand, market development, product, restaurant and franchising. To check the availability of active markets worldwide, you may log on to www.yrigfp.com as this site will provide you markets that are active or inactive. Take note that the company will only be accepting applications for “active” markets. Thus, currently in the Philippines, Taco Bell franchise inquiries are the ones accepted at this time. The minimum net worth requirements to qualify as candidates for YRI Franchisee is about $1.5 Million in total net worth and $750,000 in liquid assets. Liquid assets referred here are defined as cash or any asset that can be converted to cash within 10 days. Requirements are commensurate with ownership level. 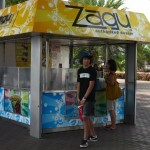 As global franchise partner, there are additional fees such as royalties and advertising that have to be paid. This is usually five percent (5%) of gross revenues for both Royalties and Advertising. 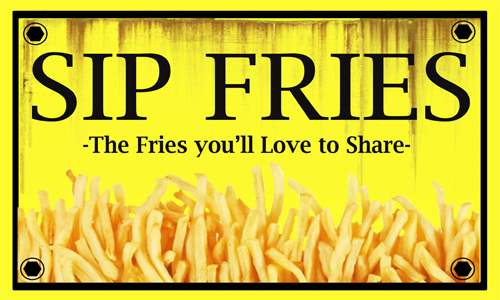 This fee does not include all other fees that will be incurred by the franchisee as described in the Franchise Disclosure Document that will be provided to you. Contact and Application. Interested Franchisee will fill out Franchise Information Request Form through the online Franchise Information Request Application. If selected, a Regional Franchise Recruitment Manager (RFRM) will soon contact you. You will then be asked to complete and return a comprehensive Franchisee Application. Evaluation. If you are selected after submission, the RFRM will then meet you to review your comprehensive application and a background investigation will be conducted. Furthermore, a meeting with appropriate YRI management team members is then set. The application and evaluation period generally takes 8-12 weeks processing time. Approval. Market development zone and site selection process is done in this stage. 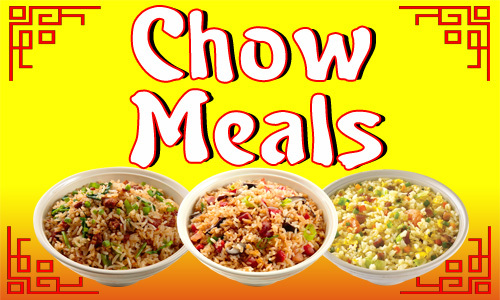 Once approved as a new franchisee, a restaurant training is then required to you and your senior staff. Good day. I am Nica Padilla. We are currently studying the profitability of KFC fast food chain for a possible franchise investment. Would it be possible to request for your company’s 2012-2016 audited financial statements? Do you need to be a Filipino citizen to be a KFC-PH fanchisee? 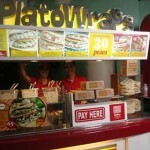 Iam planning to franchise KFC in our place at Dinalupihan ,Bataan; How do i apply? Good day! I am albert , I am palnning to KFC franchise -along v.mapa Street, sta.mesa, manila. 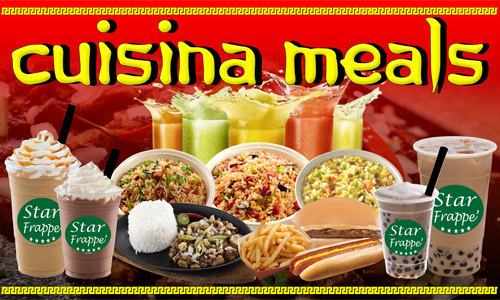 may I know how much cost of franchise? And how many minimum area size needed? Im planning to franchise KFC in our City, in Ilagan City, Isabela.how to apply and what are the requirements and Cost.? 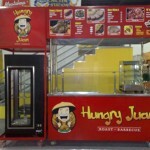 We arte operating Island treats food court at waltermart lotus mall , maybekfc would be interested to set up a express cart on one of our lease area for your concept. I would like to know how to franchise, the cost and the requirements for a Pakistani nationality. City.How much cost of franchise and having vacant lot 3000 sq meter in city proper . What are the requirement and cost? 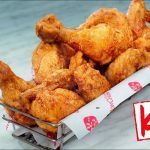 What are the documents/requirements to franchise KFC Philippines? 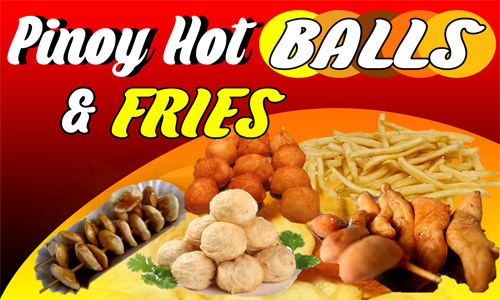 Hello iam really interested to franchise kfc philippines… please let me know on how, how much, and how long it takes please. Thanks might my savings more than enough to this bussiness. Have a nice day. 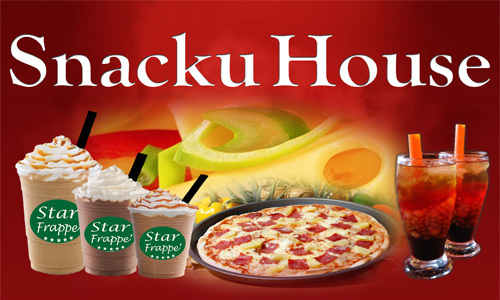 How to Start a Zagu Franchise in the Philippines? 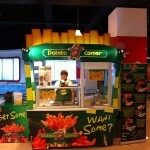 How to Start a Potato Corner Food Cart Franchise? 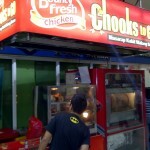 Chooks to Go: The Company and is it for Franchising?